Over 10,000 people in Germany live in constant fear of death, because they are waiting, sometimes for years, for life-saving organs. On average three of them die every day, because only 955 people a year donate their organs after death. If only you could order a life-saving organ online. After all you can buy almost everything else online, often with a next-day delivery. However, many seriously ill people wait many years for a donor heart, often dying before receiving one. 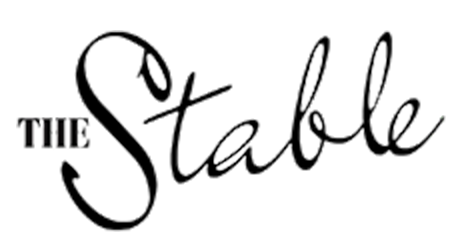 That gave Mediaplus Group and Plan.Net Group an idea to highlight the need for organ donors in Germany, for the Über Leben Foundation. 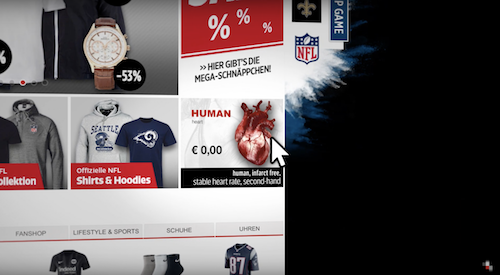 They launched an online BILD shop that appeared to have one time for sale, a human heart. 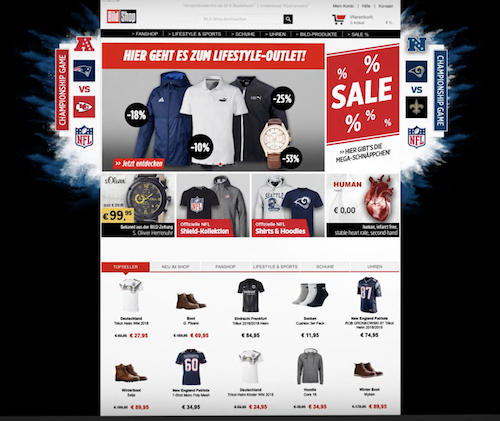 The partners used a multi-platform content management system to display the “product ad” with the donor heart across all channels. The item on offer carried all the usual data and details, but the most obvious feature was that it was out of stock. 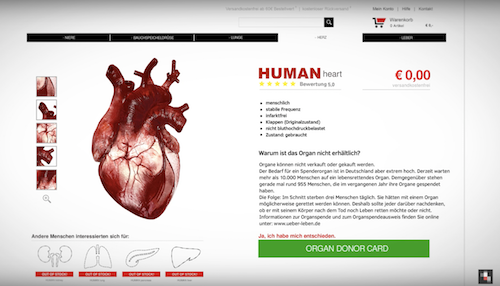 The product page explained the reason: there are not enough donors in Germany to match the number patients awaiting a transplant. With just two clicks visitors to the website could then fill in an organ donor card. 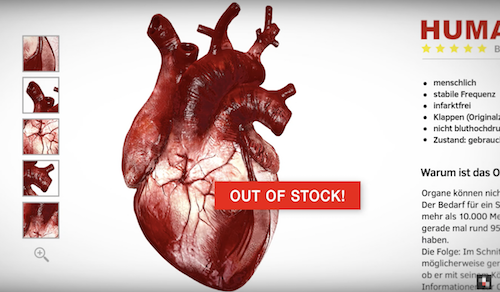 The campaign, HUMAN Heart: Out of Stock, triggered an increase of 220% in the number of people requesting the donor card, and 2.5 million media impressions resulted from the campaign.